This week MetroNaps’ EnergyPod is in Atlanta at the Super Bowl to give the media a break throughout the week leading up to the big game. We can be at expos, conferences and seminars, learn more here. “Businesses are aware of the impact of exhaustion on their workers. 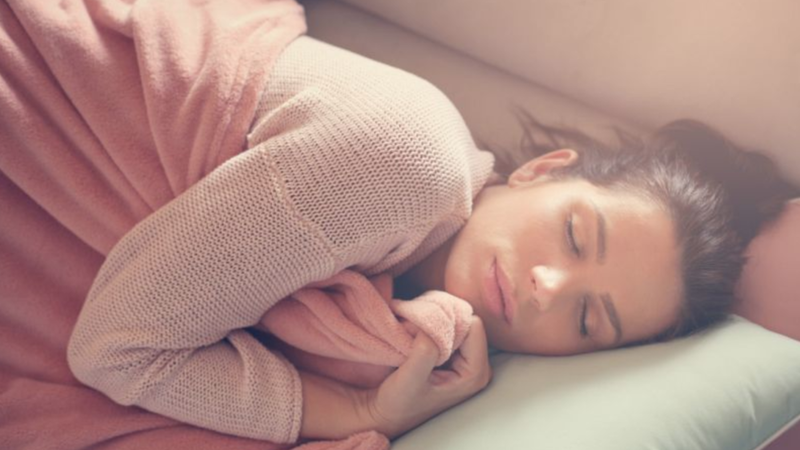 McKinsey found 70 per cent of the leaders surveyed thought that sleep management should be taught in organisations, alongside time management and communication skills.” Read more about how businesses are investing in sleep and MetroNaps’ role here. MetroNaps’ CEO, Christopher Lindholst, explains how corporations can create a nap-friendly workplace and why it’s no longer a company perk but an essential element to any workplace. He says: “Encouraging employees to nap during the day might seem counterproductive but could actually help boost performance and productivity.” Read more here. “Companies have woken up to the realization that people want and need to sleep at work. And [actually] we [humans] have been sleeping less and less each year. “ Listen to more about the sleep industry and it’s affect on the business culture here. “The pod…is taking over our offices, airports and other public spaces. And there are now even nap pods like those made by MetroNaps, which rotate to get you into an ergonomic sleep position and then play you gentle music as you try to catch some Zs on the job.” Read more by MarketWatch here. “Lindholst is the CEO of MetroNaps, which has been working for over a decade to make napping an acceptable part of the workday. 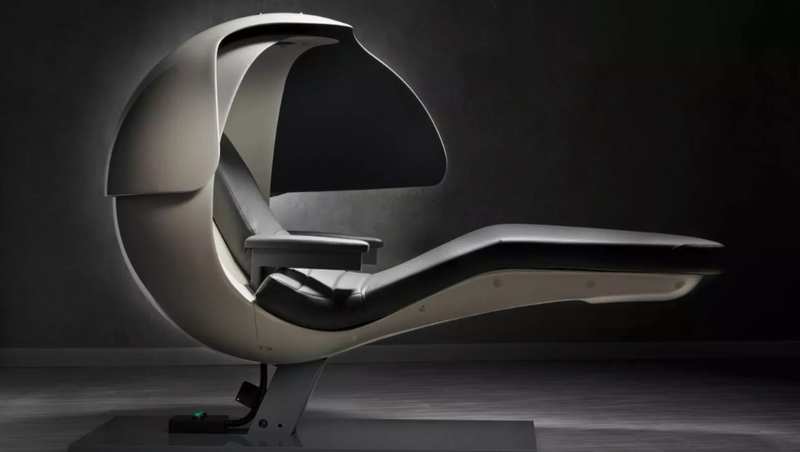 The company’s product, the EnergyPod, is a…souped-up recliner chair that shields the light, gently vibrates, and plays ‘specially composed sleep music.’” Read more on the EnergyPod and the cost of napping, or lack-thereof, in Quartz. As a professional meeting planner, you know better than anyone how productive and educational a well-designed conference or tradeshow exhibition can be…But while meeting professionals typically obsess over every angle to ensure their event's success, most tend to overlook one obvious point: Event participants are tired. Read more here. 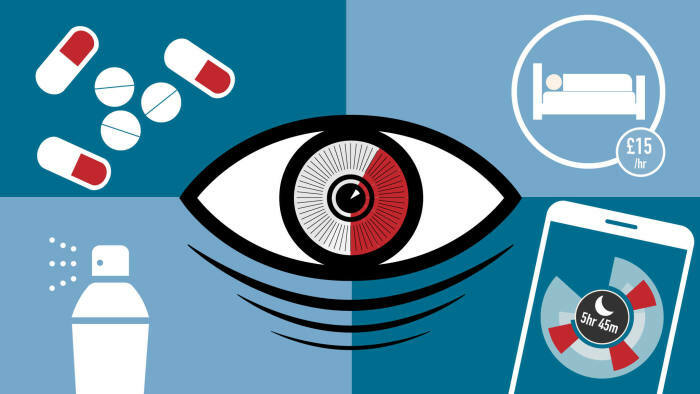 People are less productive and more prone to illness when they don’t get enough sleep. In other words, poor sleeping habits in employees are costly for employers. Research estimates that lost productivity due to poor sleep cost $3,156 per employee with insomnia and about $2,500 for those with less severe sleep issues. Read more on The Next Web. "In Colorado, [Christopher] Lindholst says that Colorado State University and the University of Colorado’s Anschutz Medical Campus are waking up to the benefits of sleep, as they incorporate EnergyPods in their health centers and libraries." Read more here. Just like smartphones, employees need to regularly recharge in order to keep working smoothly and efficiently. Unlike smartphones, however, employees can’t just plug themselves into a power outlet, wait a few hours, and be good as new...The most progressive companies are taking this into account, equipping their offices with spaces and amenities designed to help employees unwind, relax, and even sleep." Read more here. Sleep expert Christopher Lindholst puts his success down to the fact that he frequently snoozes during the working day – and he’s not alone. 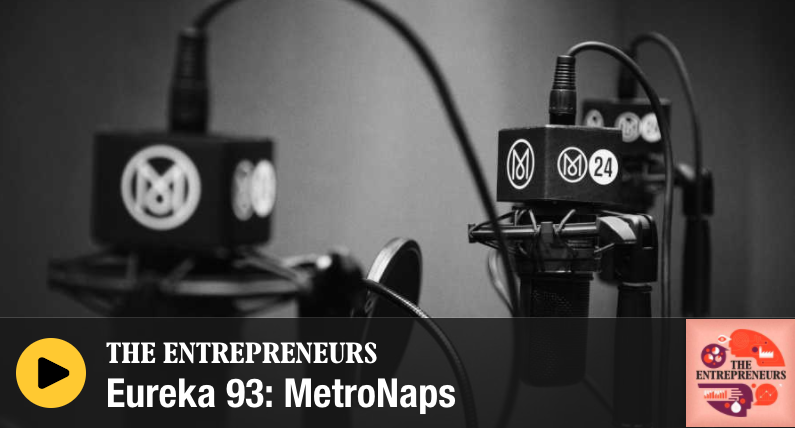 His company MetroNaps builds and operates EnergyPods, the world’s first chairs designed specifically for napping in the workplace. Listen to the 6 minute podcast here. The staff at Trace Analytics, a compressed air testing laboratory in Austin, Texas, is in the throes of nap nirvana. Two EnergyPods from MetroNaps have just been delivered, and CEO David Snee has been watching a parade of employees try them out. In the three hours since installation, 18 out of 33 employees have visited the nap pods. Read more here. 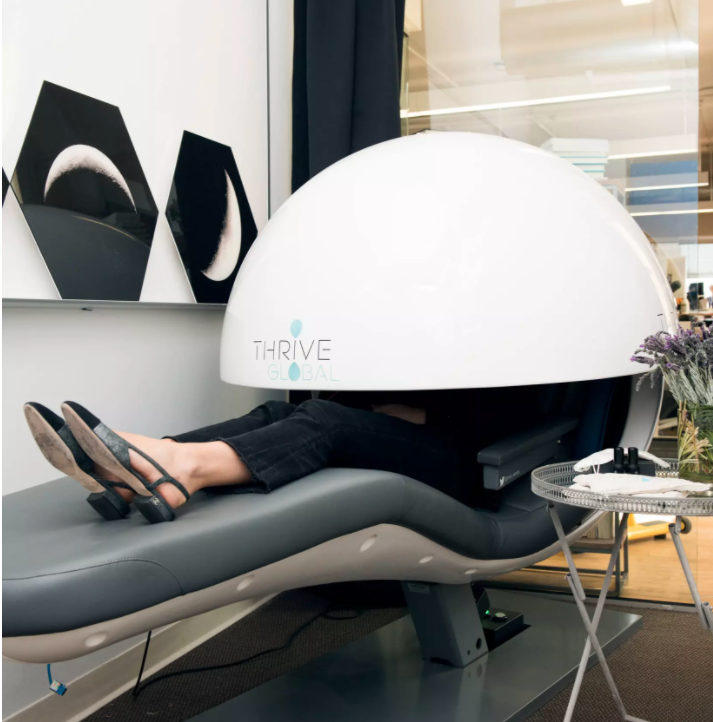 The stigma of sleeping in the middle of the day might be disappearing: Several offices have installed nap pods and wellness centers are offering sleep treatments. Read more here.